Minato is an internationally minded area of Japan that comprises business, commercial, residential, and redevelopment districts. The ward also has a range of green spaces such as The Crown Prince's Palace and The State Guest House in MotoAkasaka, Shiba Park, and the Institute of Nature Study in Shirokanedai. 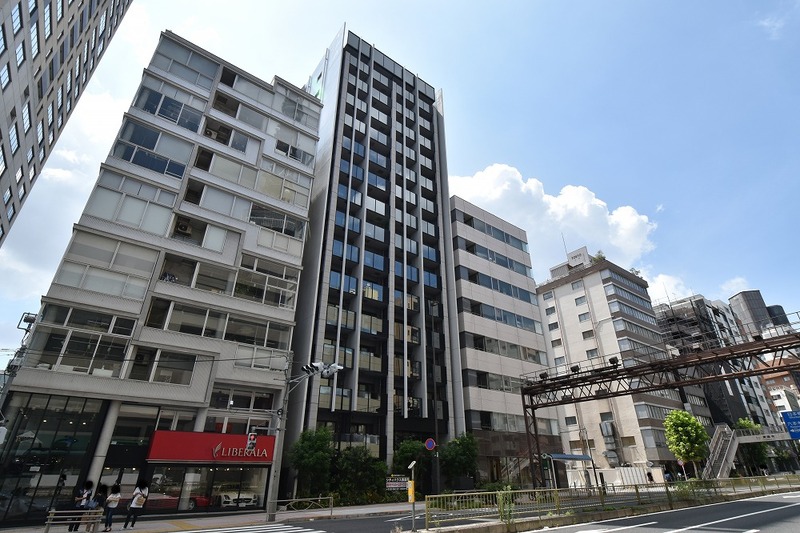 As a business centre, many international corporations and embassies are found in this area which means there are also many foreign residents living throughout Minato, and as a result, many facilities and services have been established to provide residents with the convenience of international schools, English-speaking hospitals and international supermarkets. 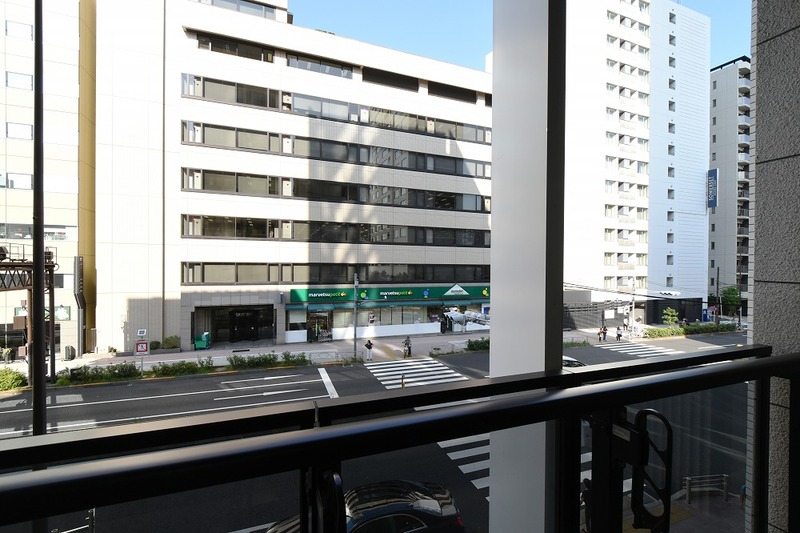 Located within Minato is Higashi-Azabu, where PLAZA HOMES is offering a new luxury condominium apartment built by Sumitomo Realty & Development Co., Ltd. The apartment available for sale is a one bedroom studio apartment, perfect for singles or professional couples that enjoy living within the hustle and bustle of a thriving business-centred city. With approximately 32.8 sqm of space available and a sizeable balcony with views over the street and city, the City House apartment is the perfect place to call home. For more information including additional photos, floor plan, pricing and a Virtual Tour, visit PLAZA HOMES. To arrange a private inspection or to enquire about the property, email PLAZA HOMES via the contact details listed below.